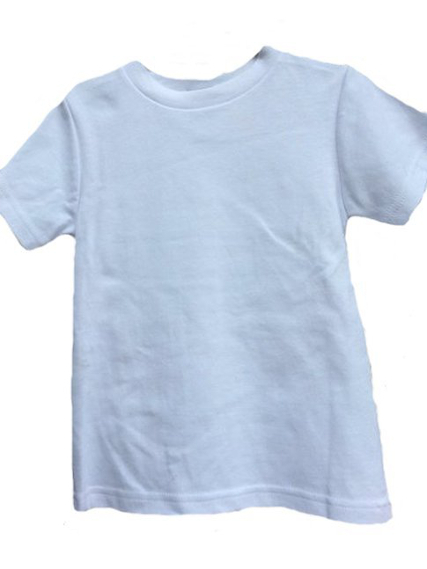 Very nice quality 100% cotton toddler boys white tee shirt from the Collection Bebe of high end manufacturer Vive Le Fete. A charming option for some of the DapperLads suits. Machine wash. Ships in 1 business day.